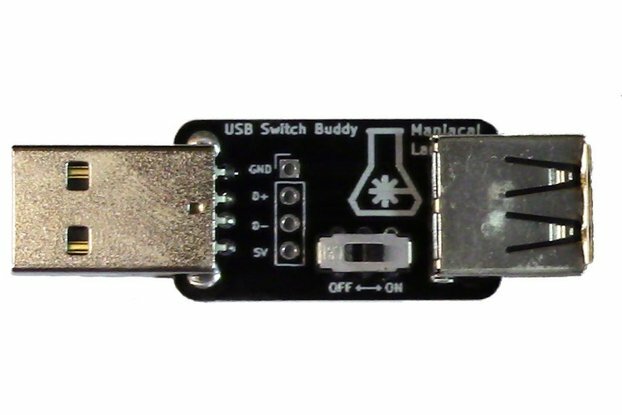 PiPixel makes hooking up your LEDs and providing power super easy. 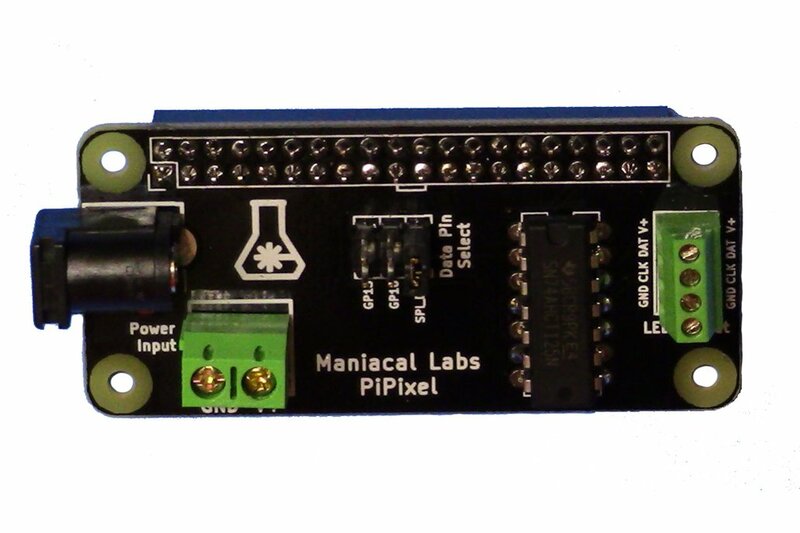 The PiPixel provides simplified hookup of digital LED strips to the Raspberry Pi family of single board computers. 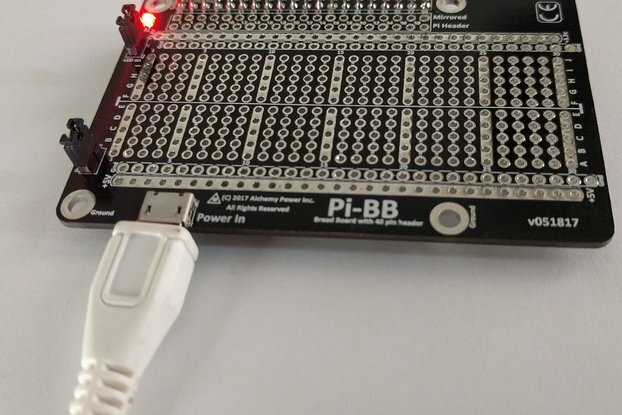 It uses the standard Pi "HAT" form-factor to provide two easy power input options, data output over the SPI port as well as GPIO 18 and 13 (used for WS2812), along with built-in voltage level shifting to keep your LED strips happy being connected to the 3.3V Pi. 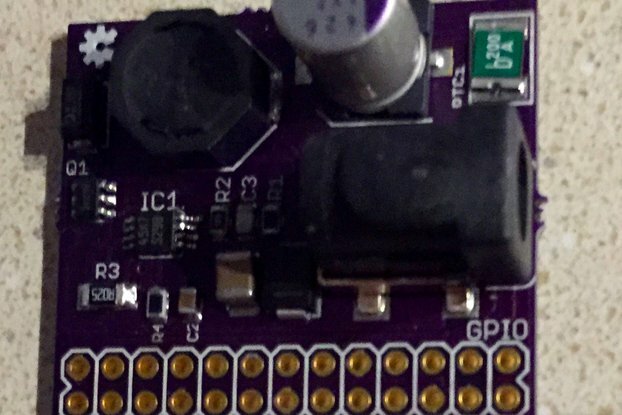 No longer will you have a rats-nest of wires and power between your Pi and your LEDs. 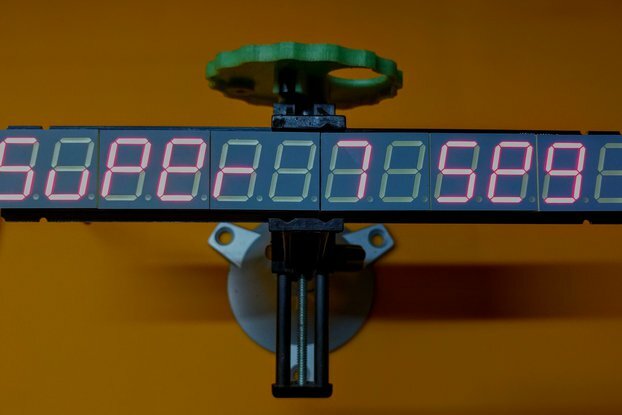 Slap on the PiPixel, connect power, connect LEDs, and go! 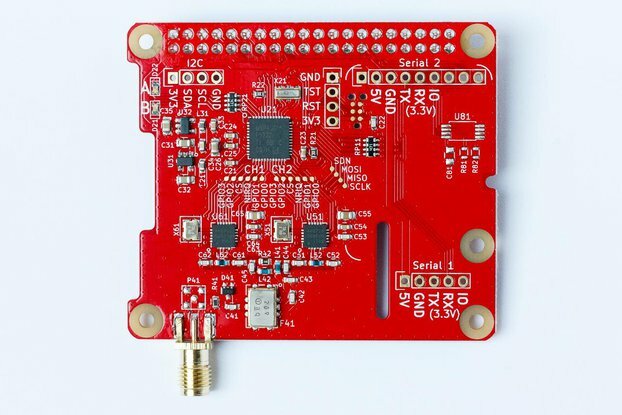 We ship the PiPixel with a standard 2x20 Female header as that's what most users are likely to use. But it supports a few other options which we don't currently provide. See the list below for links of where to buy those, should you need them.